At our office, we have invested in an amazing technology called i-CAT. 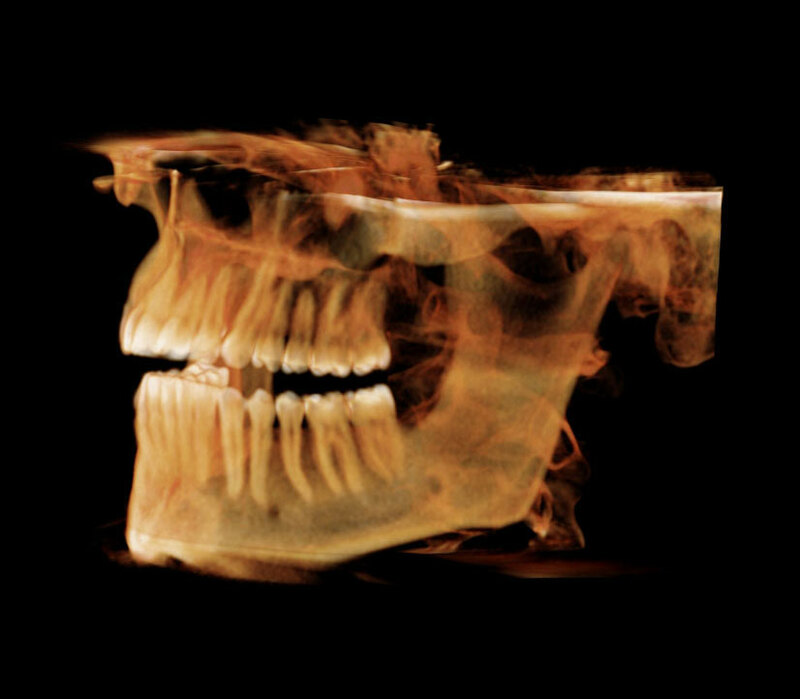 The i-CAT is a Cone Beam Computed Tomography (CBCT) Machine that allows us to take 3D X-rays of the teeth and jaws. The astounding quality of the i-CAT images provides a far superior diagnostic tool than traditional dental x-rays. The level of detail allows us to diagnose dental problems at a much earlier stage. This often leads to more accurate and conservative treatment for the patient. The minimal amount of radiation used for the scan is comparable to a full set of digital dental x-rays and significantly less than traditional film x-rays. This technology allows us to provide superior and safe care to our patients.